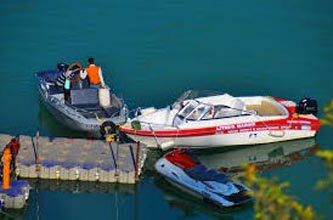 Tehri dam is being built by THDC India Ltd. 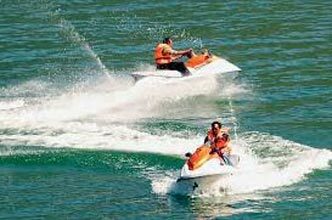 The dam is expected to generate about 2400 megawatts of electricity. 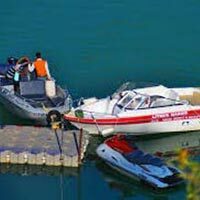 Apart from that the Tehri Dam is the famous water sport destination. 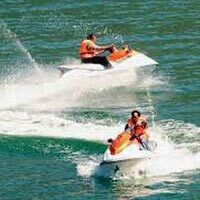 One can enjoy so many types of water sports like Scuba Diving, Angling, Canoeing, Rowing, Boating, Water scooter, speed Boating, Rafting, Kayaking, House Boat, Cruise boating etc.